measures taken under the aegis of the Security Council. This fifth edition incorporates recent treaties such as the Kampala amendments of the Statute of the International Criminal Court, new case law from the International Court of Justice and other tribunals, and contemporary doctrinal debates. Several new supplementary sections are also included, which take into account recent conflicts around the world, and consideration is given to new resolutions of the Security Council. 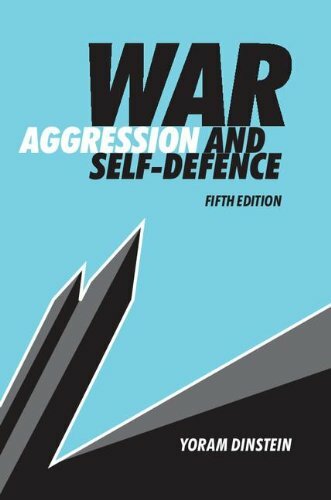 With many segments having been rewritten to reflect recent State practice, this book remains a wide-ranging and highly readable introduction to the legal issues surrounding war and self-defence.